aquatherm flexi - Flexible, small dimension for potable water application. 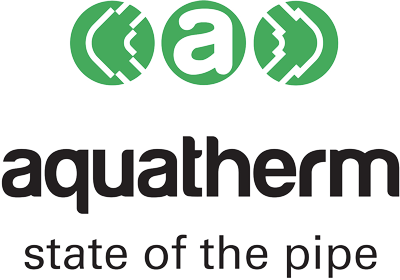 Aquatherm flexi is a flexible piping system in dimensions 16 and 20 mm which complements the aquatherm green pipe system where small dimension pipe work in flexible configuration are required and covered under one comprehensive aquatherm warranty. aquatherm flexi is manufactured from a new class of polyethylene of raised temperature type 2 materials ideal for potable water application. With type 2 polyethylene aquatherm introduces a unique molecular structure which improves flexibilities in plastics, provides improved thermal resistance, mechanical hydrostatic strength and pressures to existing polyethylene PEX based products. Unlike PEX this unique composition can be fully recycled meeting the needs of environmental and social compatibility. Like all thermoplastics aquatherm flexi has excellent noise suppression, a high degree of self insulation and like all quality polymers, is resistant to corrosion and 50 years lived. flexi is joined to DR brass/ AS 3688 standards by sliding sleeve connections, an unsolvable technique with proven large project application here in New Zealand and internationally. 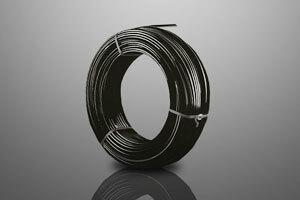 Ideally combined with aquatherm green pipe system. The system is tested to the requirements of German quality testing SKZ, DVGW.